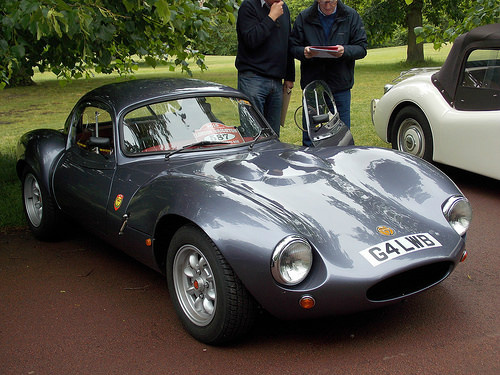 Ginetta Cars was formed in 1958, and the first production model was the G2 sports car. This 2-seater convertible was powered by a Ford 1.2 litre, straight-4, side valve engine, with a single Zenith carb, that developed 34 bhp at 45000 rpm. 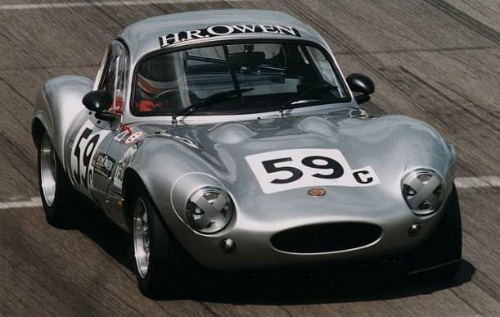 In 1959, it was replaced by the G3, a 2-seater fixed head coupe in which the aluminium body was replaced by the cheaper glass fibre, with a curb weight of 635 kg. It was fitted with a Ford 997 cc, OHV, straight-4 engine, with a single Zenith carb, that developed 40 bhp at 5000 rpm. Using a 4-speed manual gearbox, it produced a top speed of 95 mph with 0-50 mph in 10.1 secs, and a standing 1/4 mile in 19.5 secs. 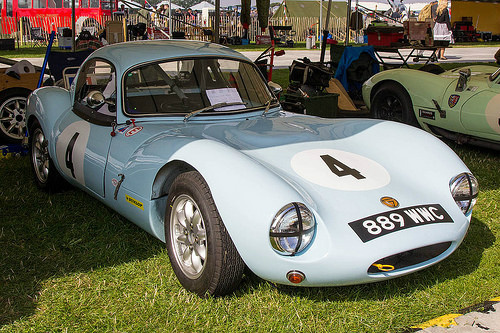 Finally, the G3 evolved into the glass fibre, GT-bodied G4 sports car that was now powered by a 1.5 litre Ford, straight-4, OHV engine, with a single Weber twin-choke carb, that developed 90 bhp and 95 ft/lbs of torque. With a 4-speed manual gearbox, it produced a top speed of 120 mph, with 0-60 mph in 8.5 secs. 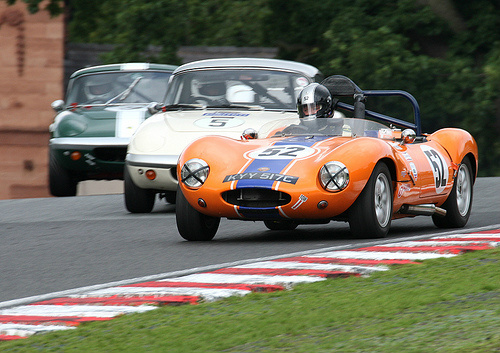 In 1963, a version fitted with a Ford 1.5 litre unit reached 124 mph, with 0-60 in 7.2 secs. When production ended in 1969, around 500 G4's had been produced. 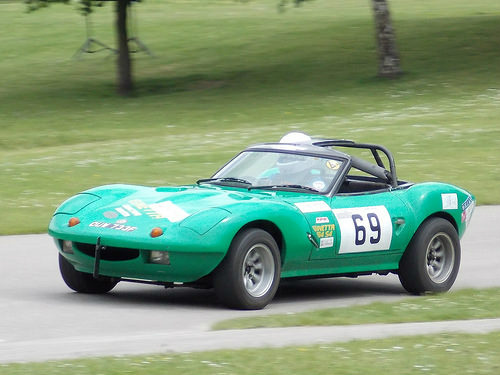 The G2 and G3 sports car variants were designed primarily for the track, whilst the road legal G3 racked up a number of track wins.